Time until Amagon release day! 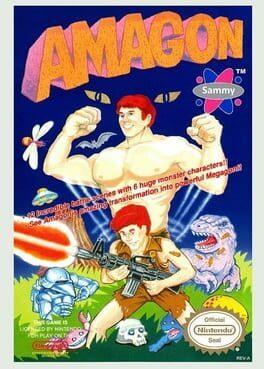 Amagon is a Nintendo Entertainment System platform side-scroller developed by Aicom in 1988. It was subject to a high level of criticism, and never reached a high level of recognition among game critics.